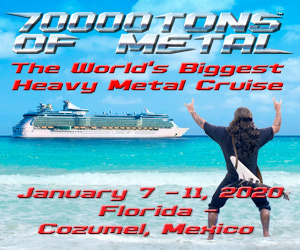 Kerry King And King Diamond Go One On One! BangerTV Goes One On One With Nergal And Kerry King! 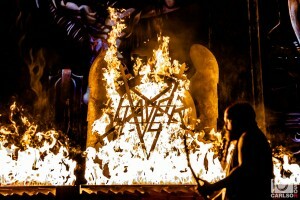 My Thoughts On Kevin Lyman, Kerry King, Randy Blythe And The Mayhem Festival! Kerry King Performs “Evil” On Stage With King Diamond In New Jersey! 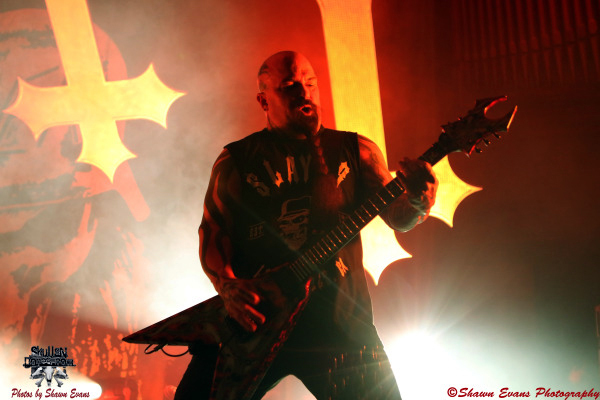 Kerry King Talks In-Depth About The New Slayer Record! 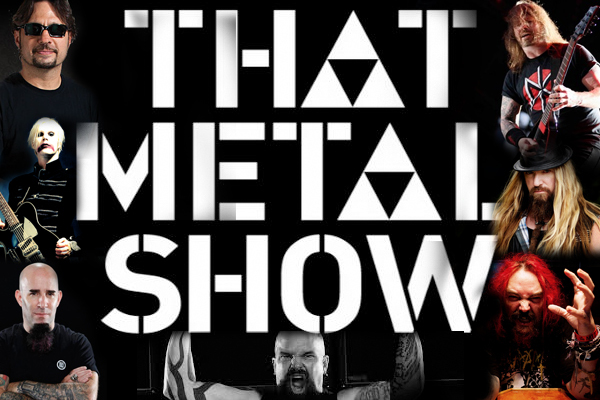 Watch Zakk Wylde And Kerry King On That Metal Show!